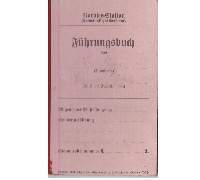 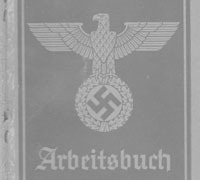 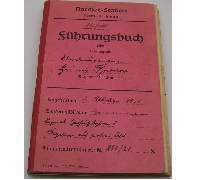 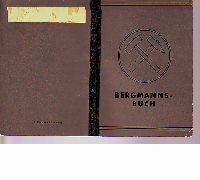 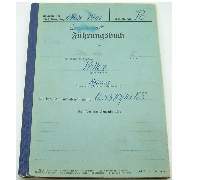 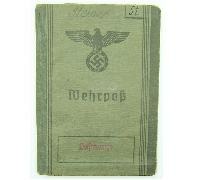 Fuhrungsbuchs contained a detailed history of a sailors development from the time of his enlistment with details of his various postings and evaluations by his superiors. 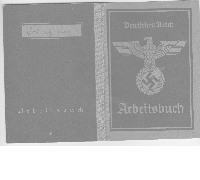 Some of these groups contain other documents relating to that individual. 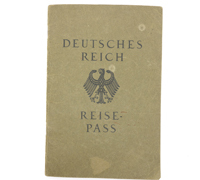 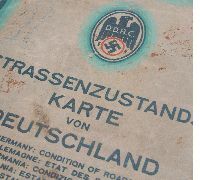 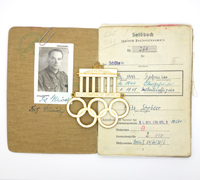 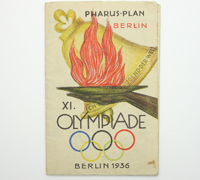 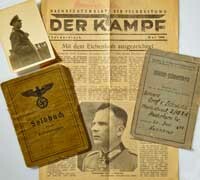 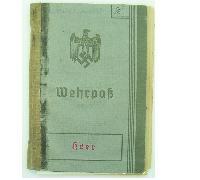 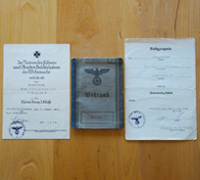 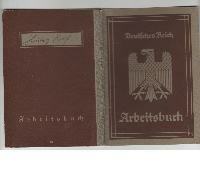 The books also contain information on the medals and awards that the individual earned.